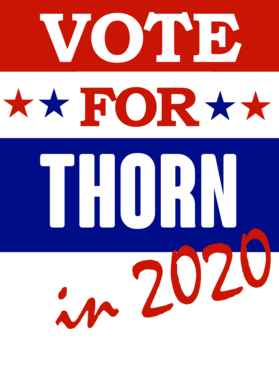 This Thorn Election 2020 Comics Super Hero Villain T Shirt is one of our favorites, it won’t be around forever so order yours here today! The graphic is printed on a quality, preshrunk cotton t shirt you will love, satisfaction guaranteed. It would make a great addition to your wardrobe, or buy it as a gift for friends and family. Look no further... your new favorite t shirt is waiting! NEW FLAT SHIPPING RATE OF $5.95 WITHIN THE UNITED STATES, $7.95 TO CANADA AND $9.95 INTERNATIONALLY. ALL SHIRTS AFTER THE FIRST ARE SHIPPED AT NO ADDITIONAL SHIPPING CHARGE! 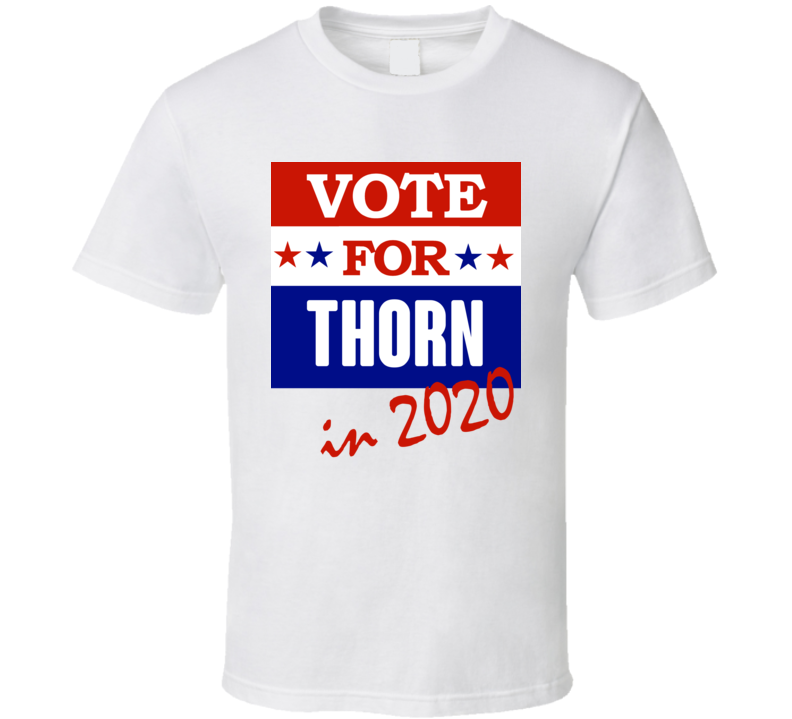 This Thorn Election 2020 Comics Super Hero Villain T Shirt is available in a variety of sizes and styles listed in the drop down menus above! The shirt is custom made and will be shipped out within 1-3 days after payment is received. Please contact us for any requests for customizations. Any flawed products will be replaced. Please contact customer service with any issues. Return of unworn merchandise is available up to 14 days after the item is received by the buyer. A refund of the shirt price will be provided after the shirt is shipped back and received by our company. Return shipping is the responsibility of the buyer and the original shipping charges are non-refundable.